O’Loughlins Lawyers has a highly respected Litigation Group, with knowledge gained from many years of involvement in all forms of litigation. Our focus is on trying to secure the most commercial and cost effective outcome for each client. We understand the value to you of resolving disputes without the stress, high costs and lengthy delays associated with the court process. As a result, it is always our primary objective to resolve your dispute before proceeding to formal litigation. Seeking assistance in the early stages of a dispute provides the opportunity for parties to consider alternative dispute resolution processes such as mediation and conciliation and our lawyers seek to use these options wherever appropriate. Where an out of court resolution is not possible, we have extensive experience acting in all jurisdictions of the South Australian and Federal Courts, an have associations with like-minded legal service providers which enable us to assist our clients in most interstate jurisdictions. Acting for the Administrator of Cockatoo Ridge Wine Group Ltd in proceedings seeking the pooling of all voluntary administrations of major corporate group into one overall administration.  Acting for a South Australian petroleum company in significant injunction proceedings. Acting for a building subcontractor in lengthy arbitration proceedings. Acting for a Trustee in Bankruptcy in successful proceedings regarding an equitable mortgage which proceeded to Hearing in the Full Court of the Supreme Court of South Australia. Acting for the liquidator of a major fashion retailer in a number of successful preferential payment recoveries. Acting for the landlord of a regional South Australian shopping complex in injunction and anti competitive conduct proceedings.